Proposed Fire Codes Could Impact Electronic Recyclers | HOBI International, Inc.
For electronic recycling firms, amendment F18-18 has the potential to be severely damaging. Recyclers process a wide variety of consumer electronics – many of which contain li-ion batteries. 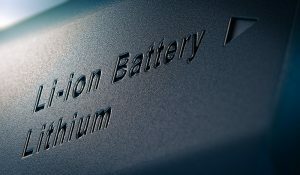 The growing prominence of IoT and mobile devices is yielding more rechargeable li-ion batteries powering more devices and connected gadgets.